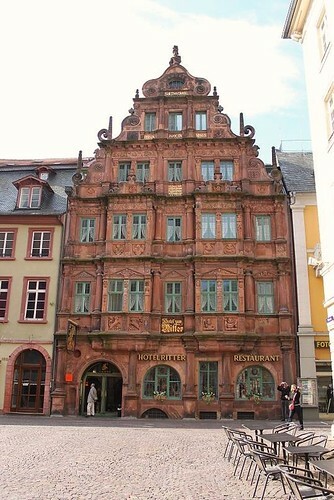 Built in 1592, Hotel Zum Ritter St. Georg (Knight St. George) is one of the most beautiful and historic buildings of Heidelberg. 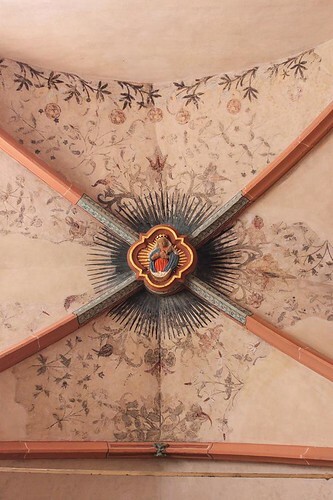 It was commissioned by the Huguenot cloth merchant Charles Bélier who had emigrated from France. 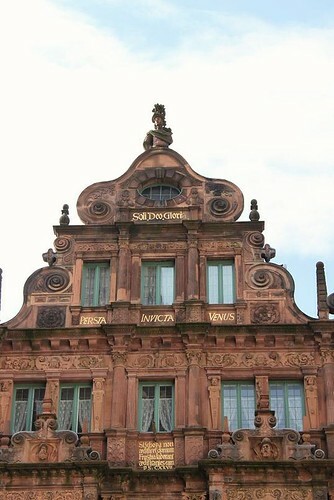 The hotel with the splendid Renaissance facade is one of very few buildings of Heidelberg that survived the Wars of Succession. 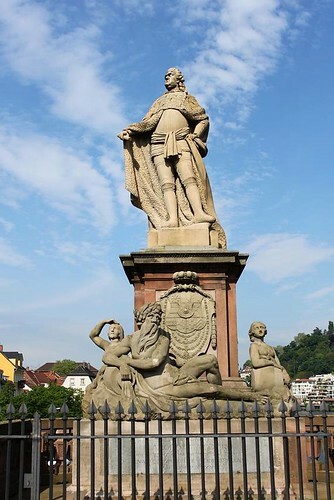 Hotel Zum Ritter St. Georg is located in the heart of the old town, close to all the main attractions. 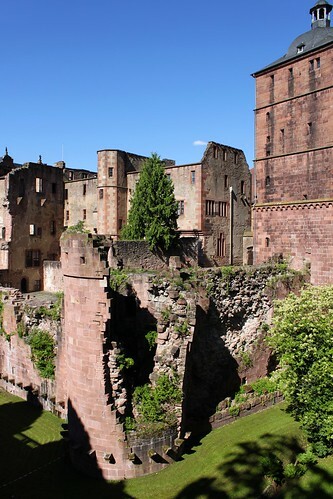 The guests are offered 37 totally renovated rooms and suites which feature views of the street and the castle. 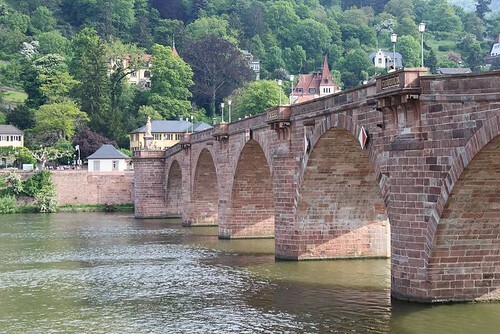 The Karl Theodor Bridge or Alte Brücke(Old Bridge) is Heidelberg's most notable bridge. 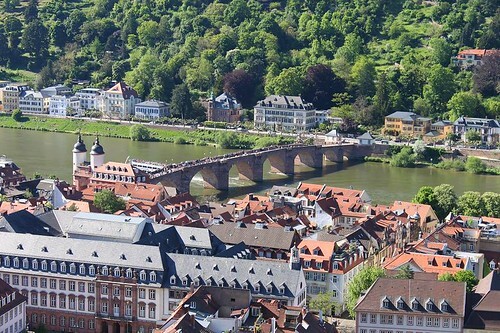 The bridge is the ninth over the river Neckar. 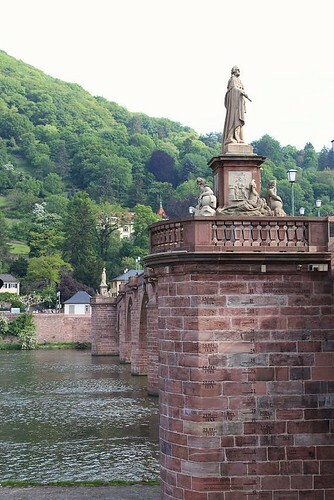 It dates back to 1788 when Elector Karol Theodor ordered the construction of a stone bridge. 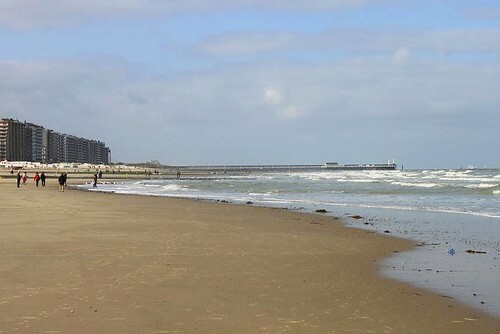 The Bridge has a length of 200 metres and a width of 7 metres. 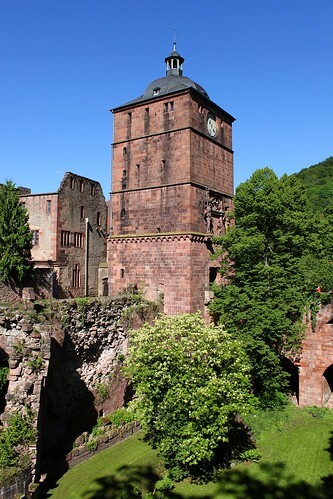 In WWII it was destroyed by German soldiers, but was rebuilt in 1947. 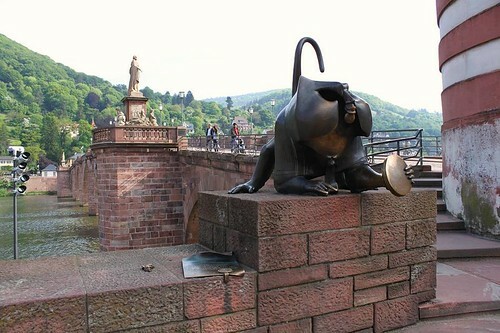 On the Altstad side of the bridge stands a statue of a monkey (Brückenaff). 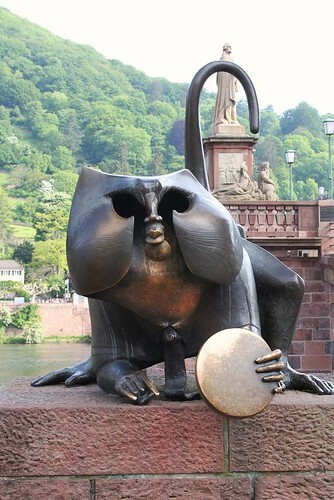 Touch the mirror for wealth, the mice for many children and the fingers for a return to Heidelberg. 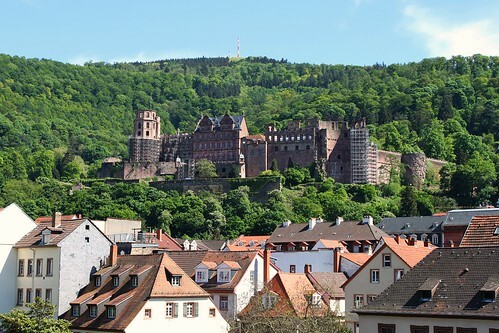 Heidelberg Castle is one of Germany's most famous and visited landmarks. 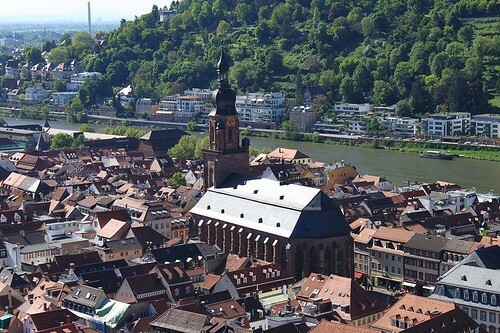 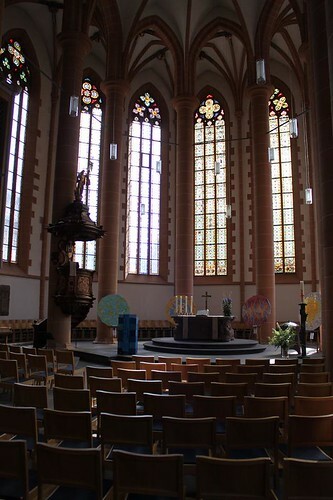 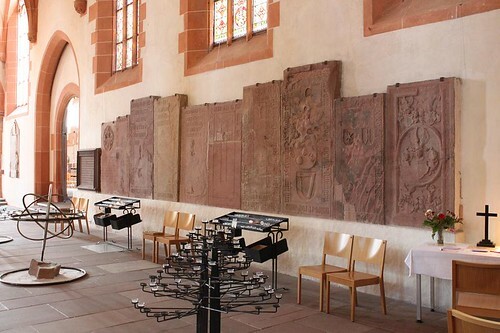 It is located in the hills, overlooking the old town of Heidelberg. 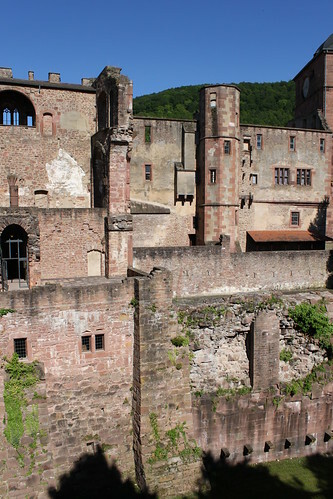 The castle was constructed in the 14th century and further extended over the next 300 years. 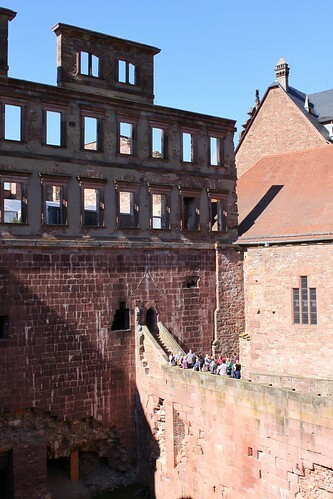 It was used as the residence of the Prince Electors until the late 16 century when French troops destroyed most parts of the castle. 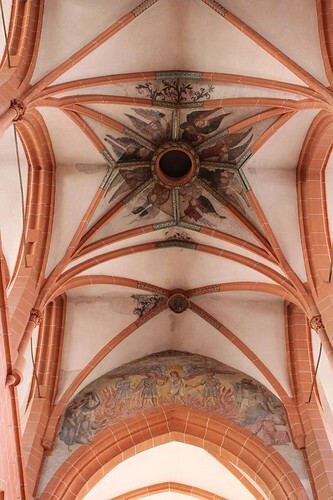 In 1764, it was struck by lightning leaving it permanently uninhabitable. 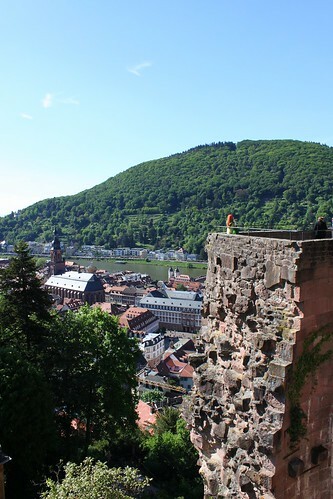 Heidelberg Castle can be reached on foot, by car or funicular. 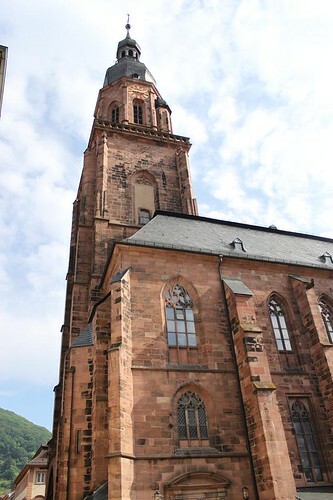 The departure station of the funicular is at the Kornmarkt. 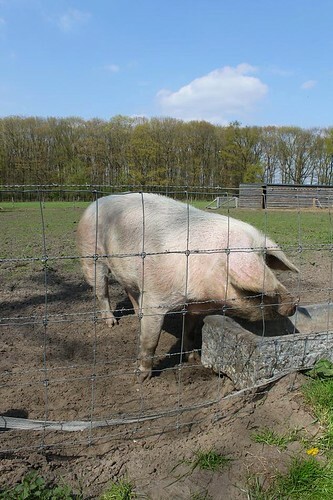 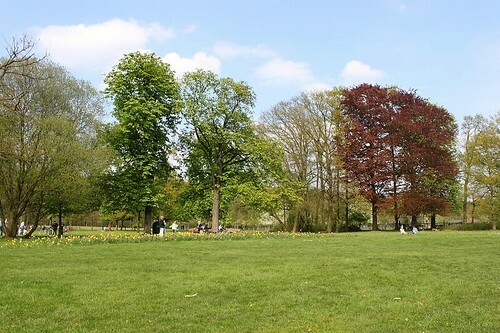 The Nature Domain in Kiewit is the green lung of Hasselt. 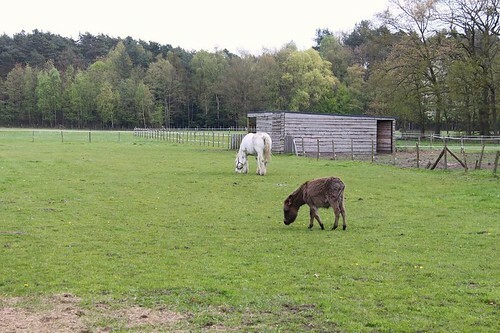 With a surface of almost 100 ha, the domain offers a variety of things to do. 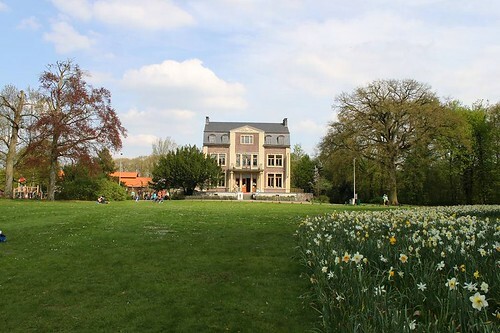 It has a beautiful park in English style with a 19th century mansion. 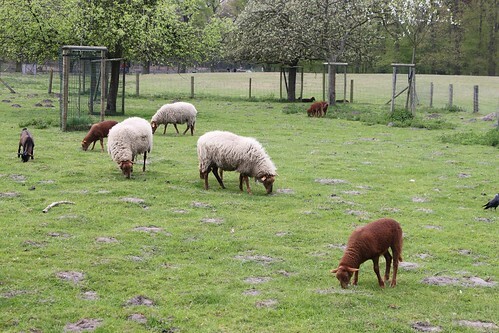 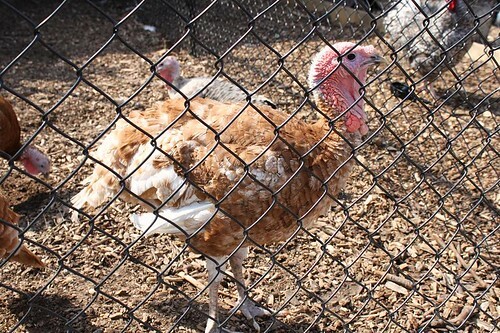 A Petting zoo with playground, a herb garden, an insect garden and a butterfly garden. 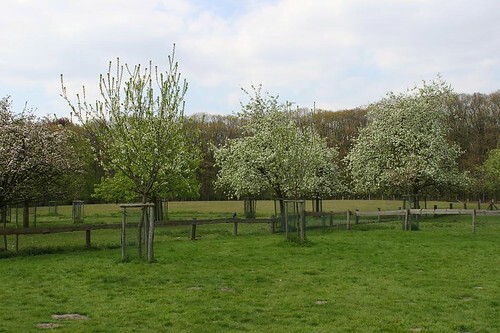 You can have a closer look at the Galloway cattle and see the bees in the beehive. 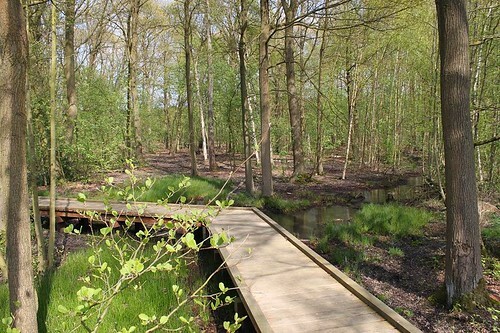 The domain has many paths to enjoy a nature walk or you can even discover it in an covered wagon. 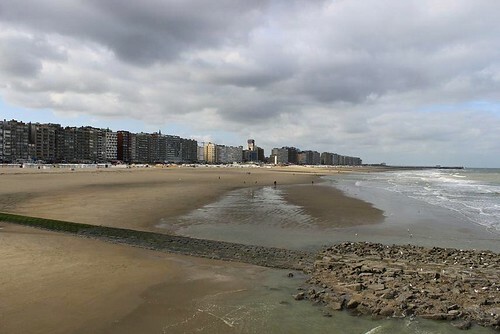 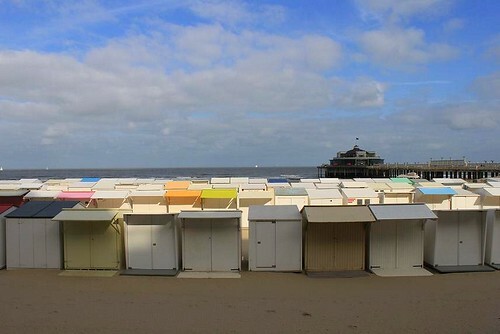 Blankenberge is one of the most visited coastal towns in Belgium. 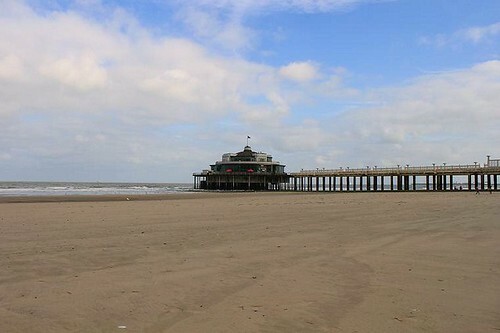 Its white sandy beach is 3 km long and is dominated by the Pier. 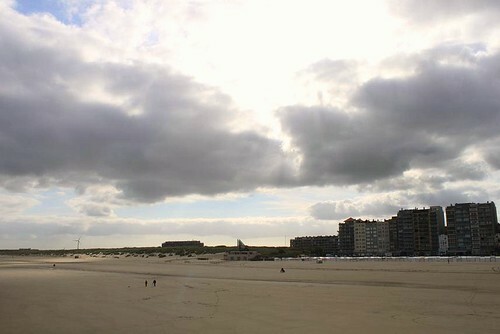 It's the ideal place for the sunbather but has also a lot to offer for the more active tourists. 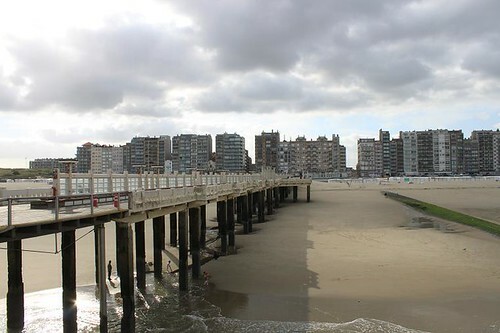 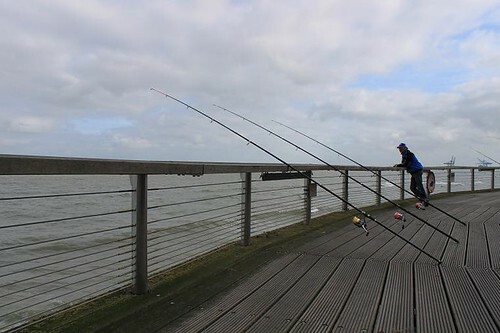 The pier in Blankenberge was constructed in 1933 and stretches 350 m into the sea. 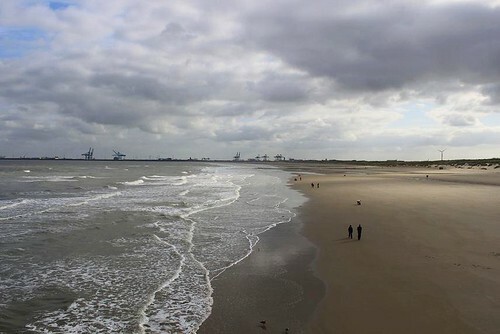 It offers magnificent views of the tides. 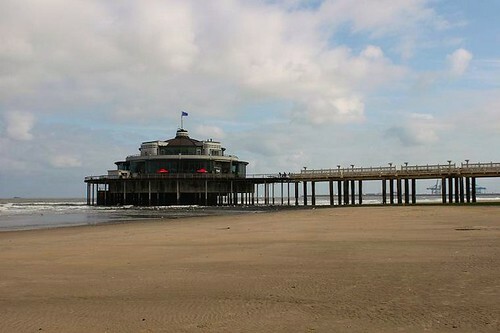 The pier also houses a restaurant and host different events.